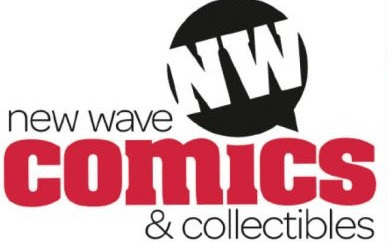 Saturday, August 11th, I'm appearing at New Wave Comics in Skippack, PA for their 5 year anniversary party/customer appreciation event. A lot of cool folks will be there: Khoi Pham, Tom Whalen, Dave Perillo, the Imperium Comics guys (Jim and Chris), and Rob Ciampa. There's more info on their site: http://newwavecomics.net/. It's gonna be a lot of fun. I'll be there between 11 and 4. Doing sketches, talking about comics, the usual.